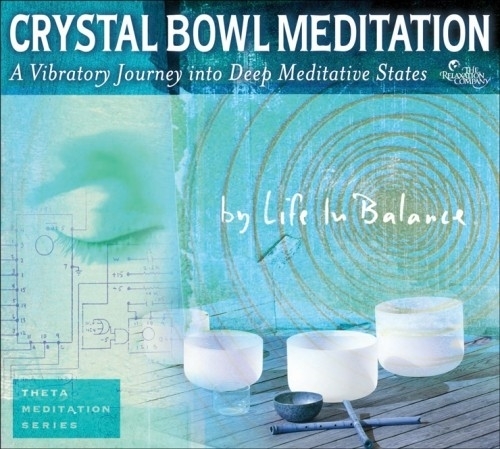 A Vibratory Journey to Deep Meditative States. deep meditation opens its mysteries. U2, Red Hot Chili Peppers, and Echo and the Bunnymen.